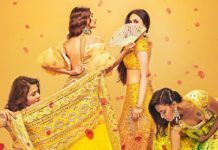 7 Ways To Make Your Wedding Invite Quirky - Wedding Affair var admin_url = "https://weddingaffair.co.in/wp-admin/"
If you are planning to pull off a zany wedding this season, going quirky with your wedding invites can be the beginning! 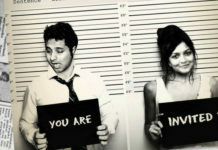 Opt out of traditional invites and go for the unconventional way. Here are 7 ways to make your wedding invites seem outlandish! Stories always amuse. Create a timeline of your love story on your wedding invite. 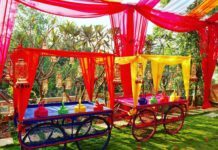 Get your guests on board with you on this journey! Sending an invite in an envelope is run-of-the-mill. Go for a booklet invite instead. 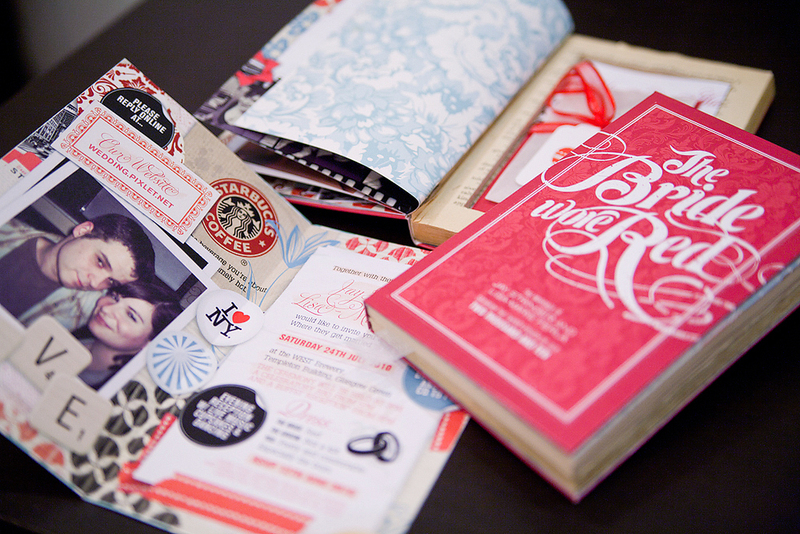 If you are bibliophile then this can be the best idea for you to create a wacky wedding invite. Add some fun to the card and send in a picture-invite! Let the pictures talk about the day’s details. It could include the pictures of the venue, the rings and you two! If you are planning on a destination wedding then sending a wedding invite in a passport cover or as an aeroplane ticket can be rollicking! Be creative and ask your guests to blow the wedding balloons. Balloons with wedding details printed on it can be humorous. If you want an eco-friendly wedding invite and wish to save the paper hassle. Go for the trending tea-towel invites. This way you can put it into use later! 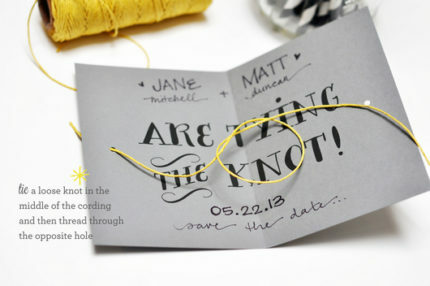 Your wedding invite can be witty if it directly speaks of you and your beloved tying the knot in a quirky manner.